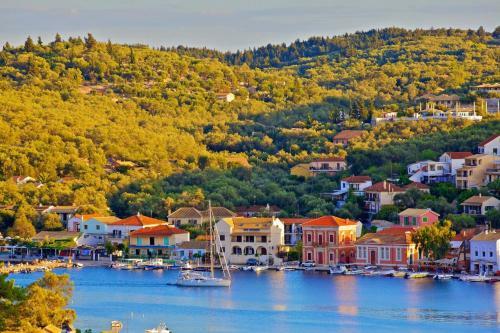 Olly Rhea`s Apartment is located in Gaios, Paxos. Room amenities include air-conditioning, tv, fridge, etc. Parking spaces are not available at the hotel.